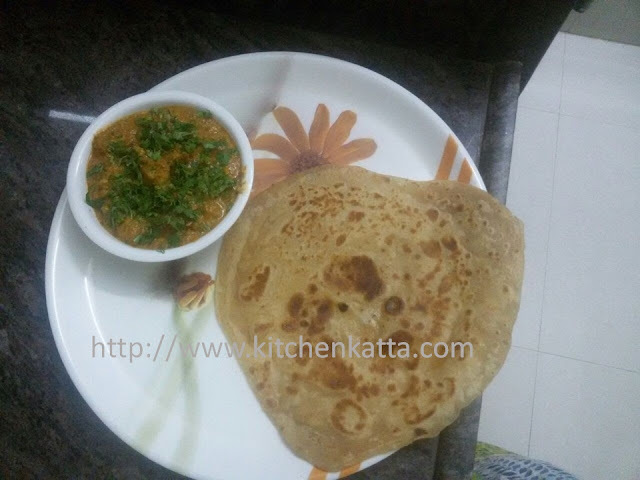 This was long time due..kitchenkatta's next guest post, by one of my dear friend of childhood. We recently came if touch after 20 long years and it felt though nothing has changed. 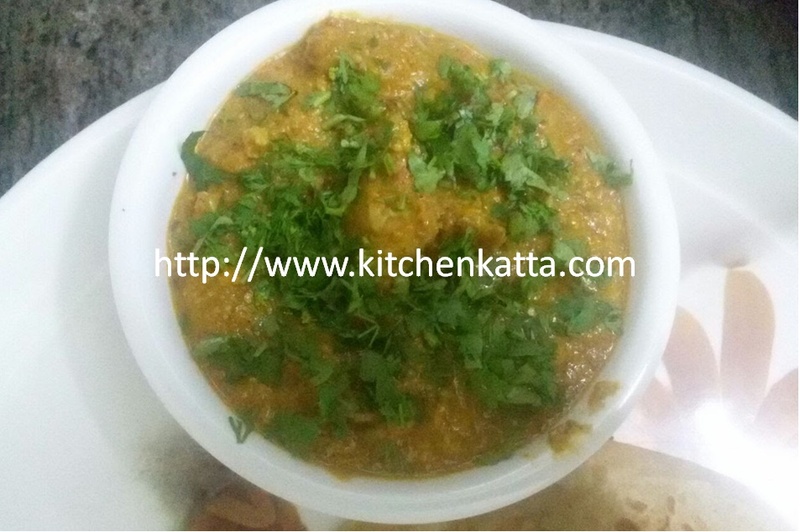 So here comes the Jack fruit curry as contributed by Hiral. I have done slight variations in few proportions such as to suite to taste of most of my readers. 1. Cut jack fruit in medium size pieces. Apply oil on hand and on knife as it will be too sticky. 10. Add fried jack fruit pieces and mix well. Add water as required to tick gravy consistency. Yes Sunita, this one also tastes yumm..would love to know you Kerala style curry recipe also!